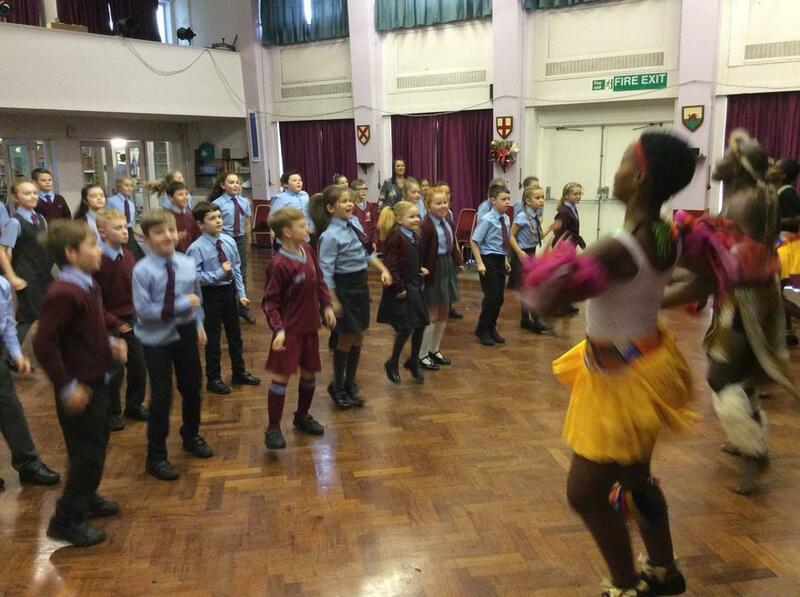 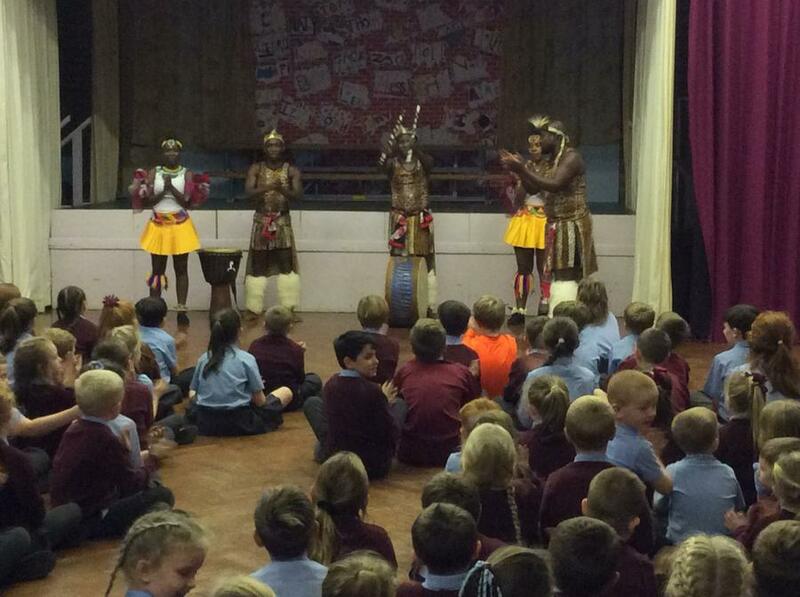 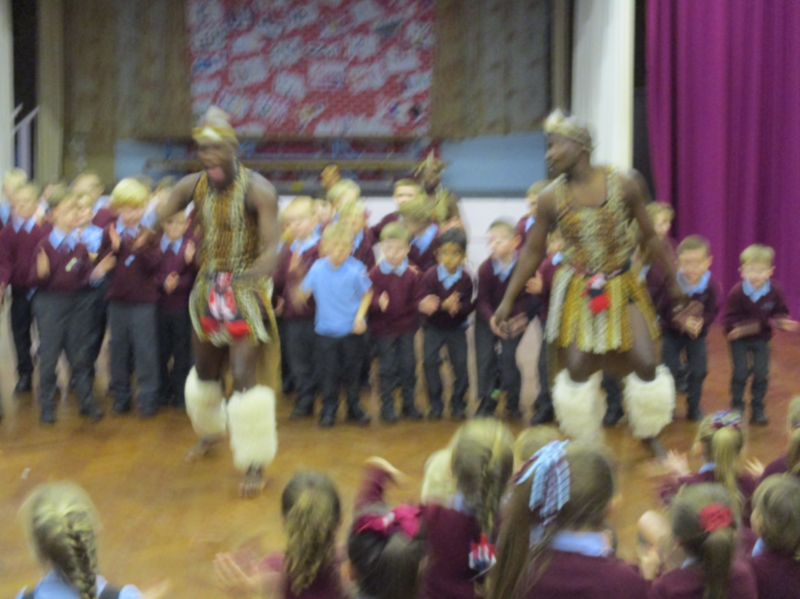 The eagerly-awaited Mighty Zulu Nation group visited Lydiate Primary & Nursery School on Wednesday 31st October—and what a treat this was for all members of the school community! 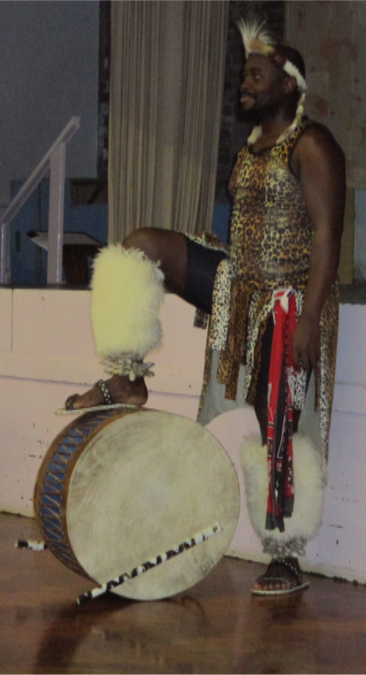 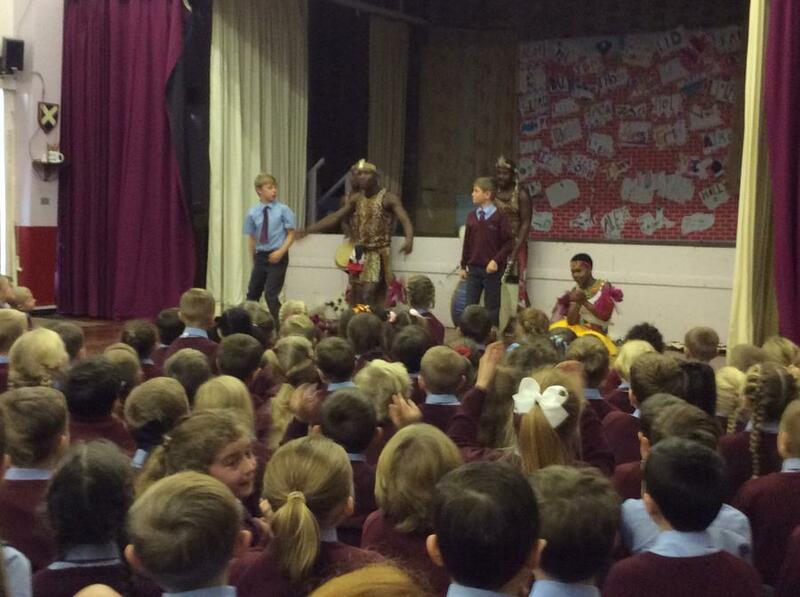 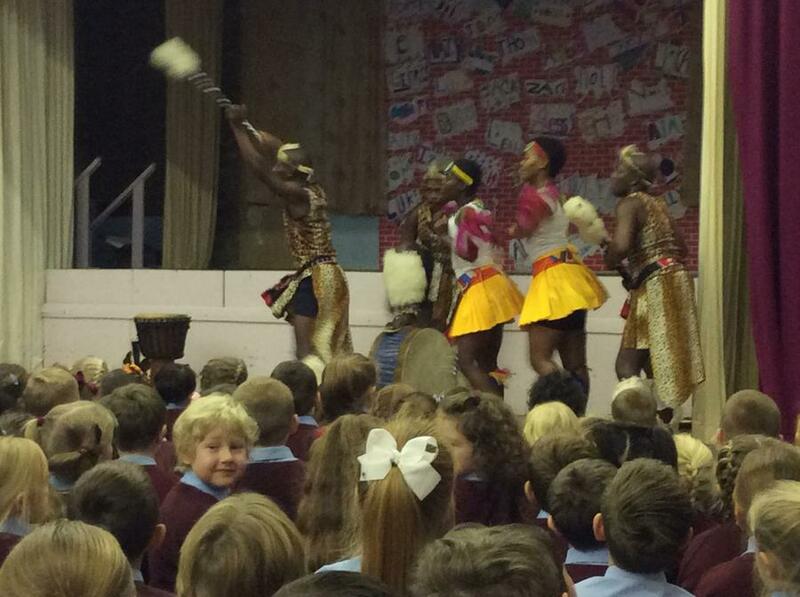 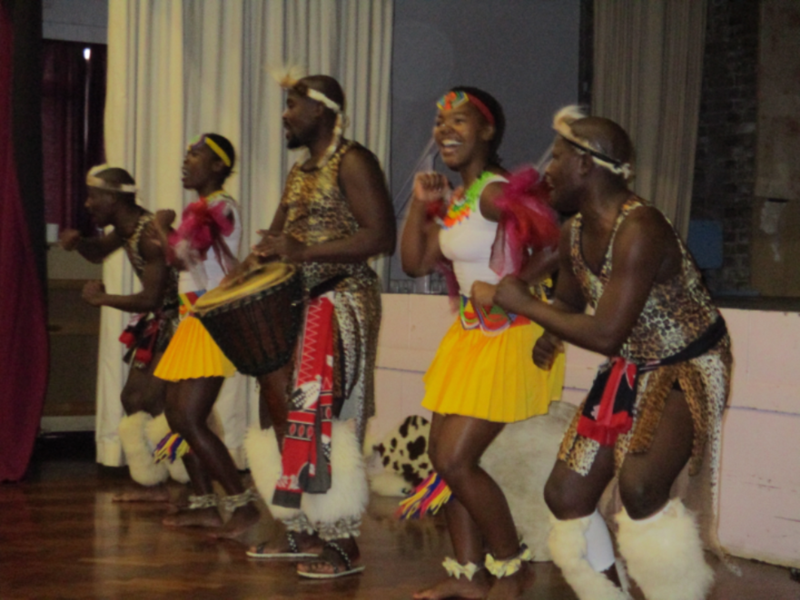 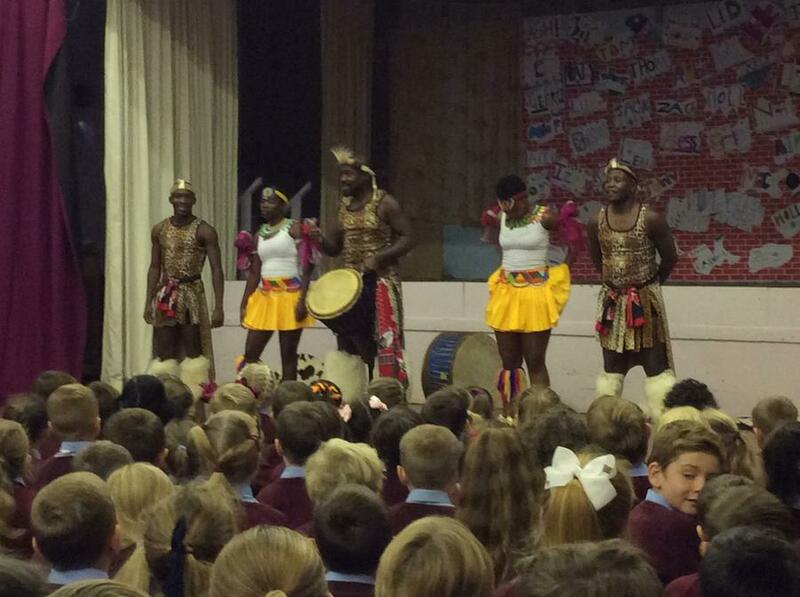 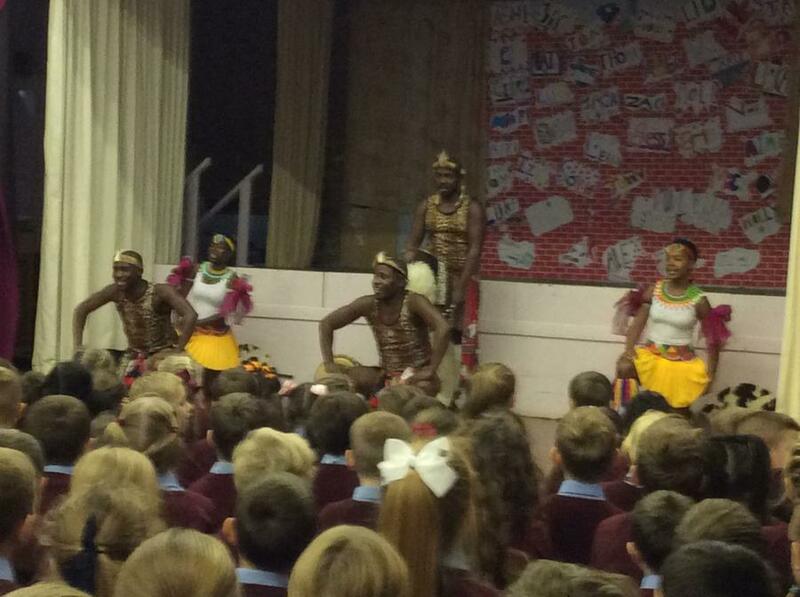 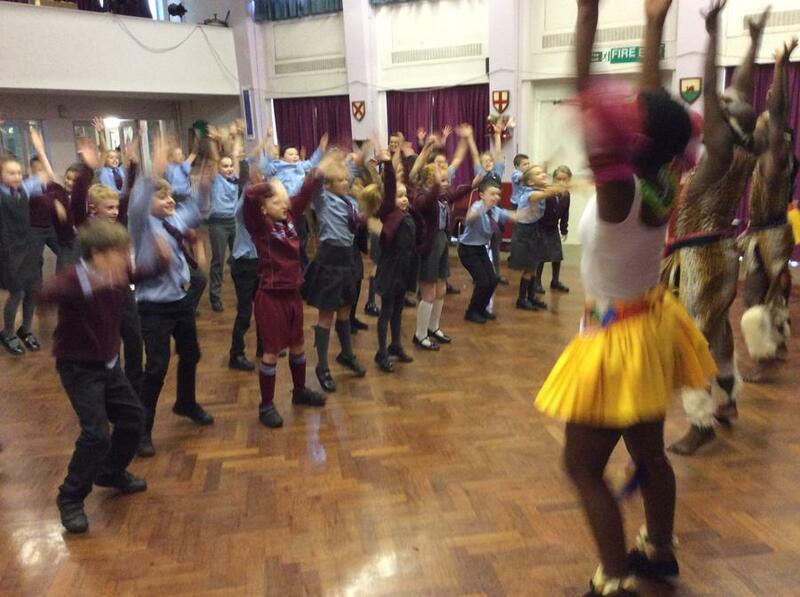 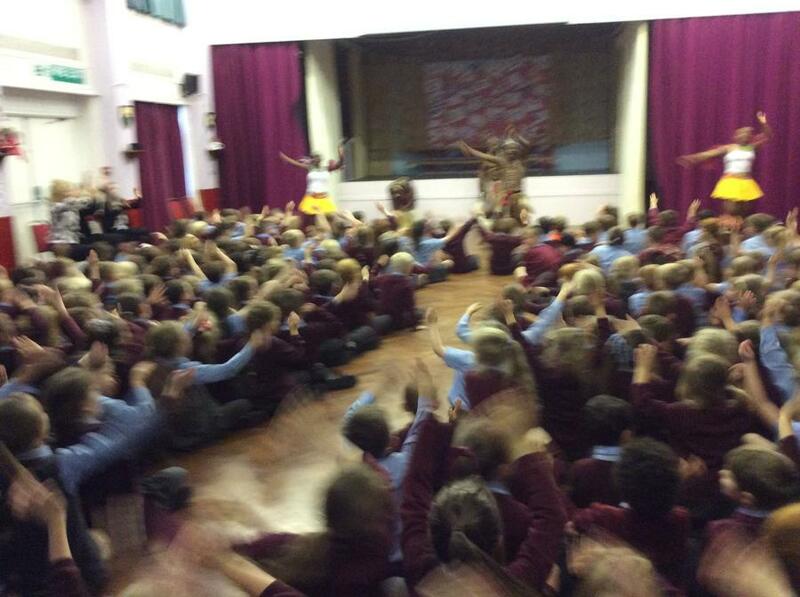 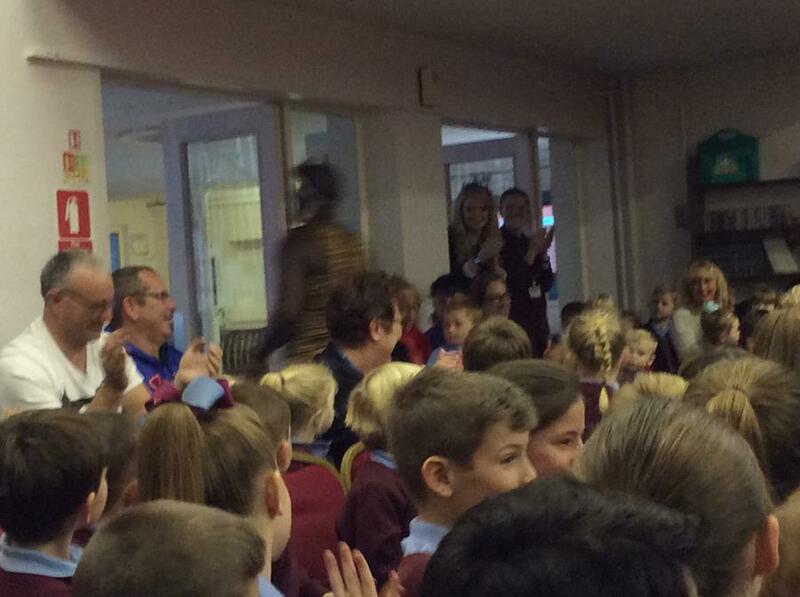 Children and adults alike were enthralled by their amazing African singing and dancing. 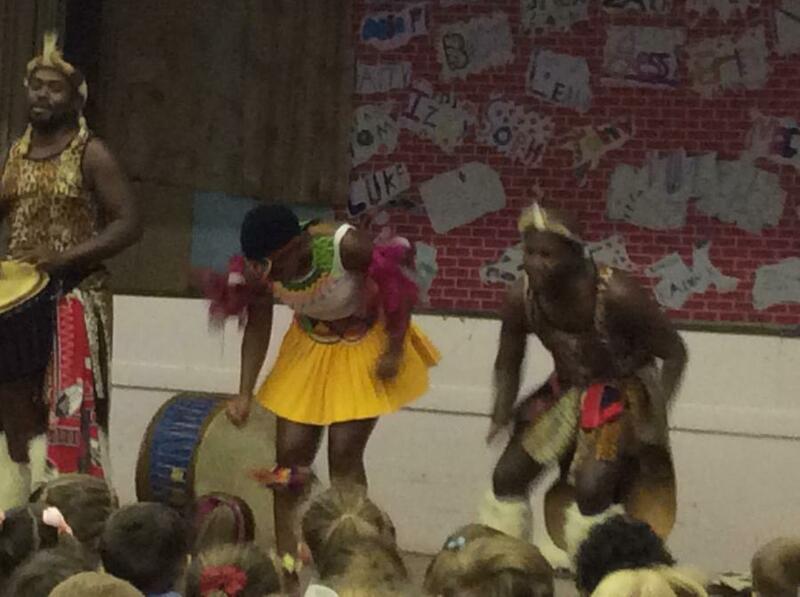 They entertained us all day, involving children in workshops and putting on breath-taking shows. 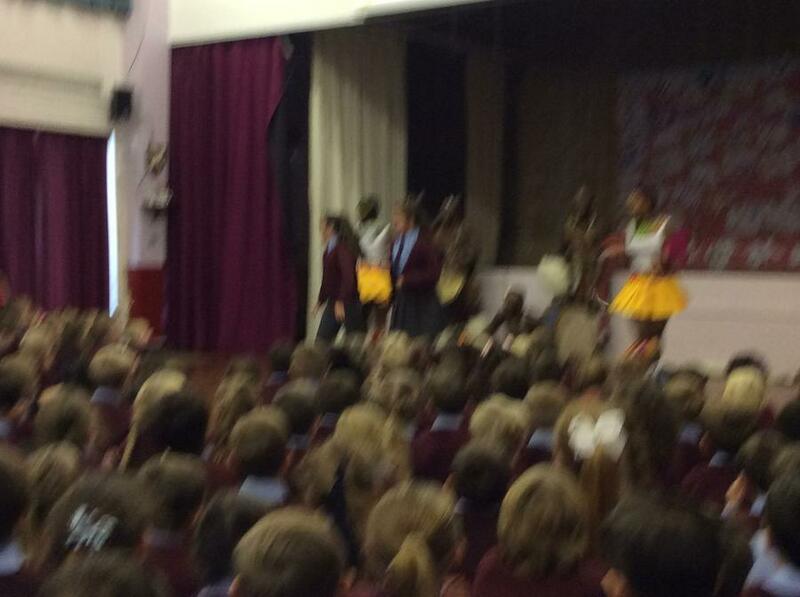 Everyone was truly astonished that five voices could carry so strongly across the whole school. 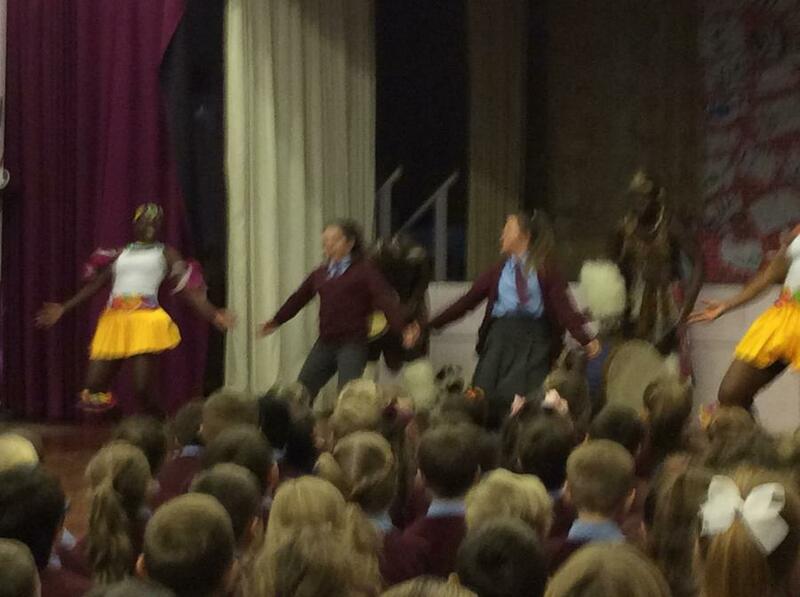 Not to mention the resounding drum beats! 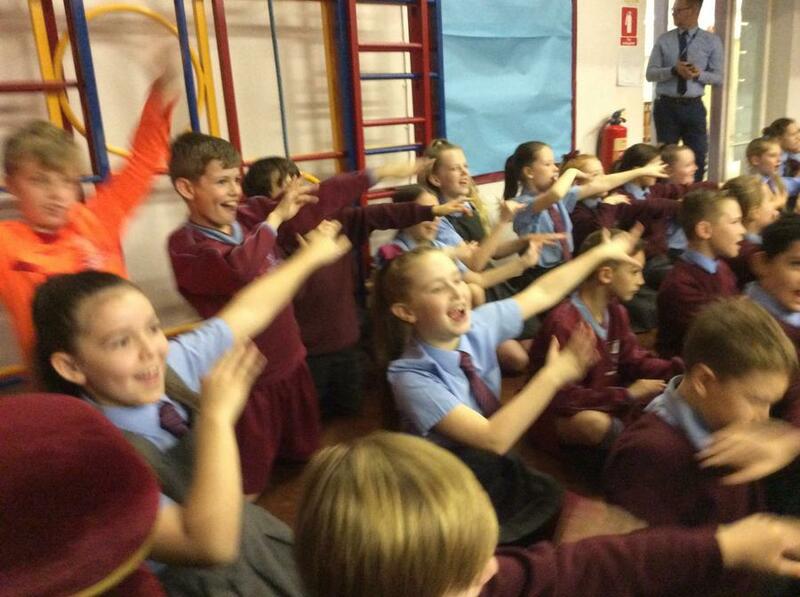 There was a fantastic buzz of excitement throughout the whole day. 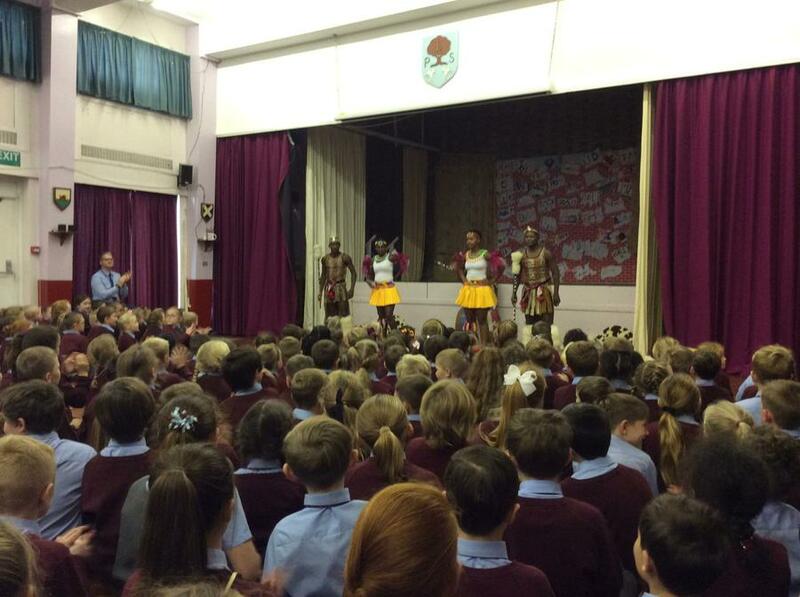 I don't think anyone wanted them to leave and we are all hoping they are able to return next year. 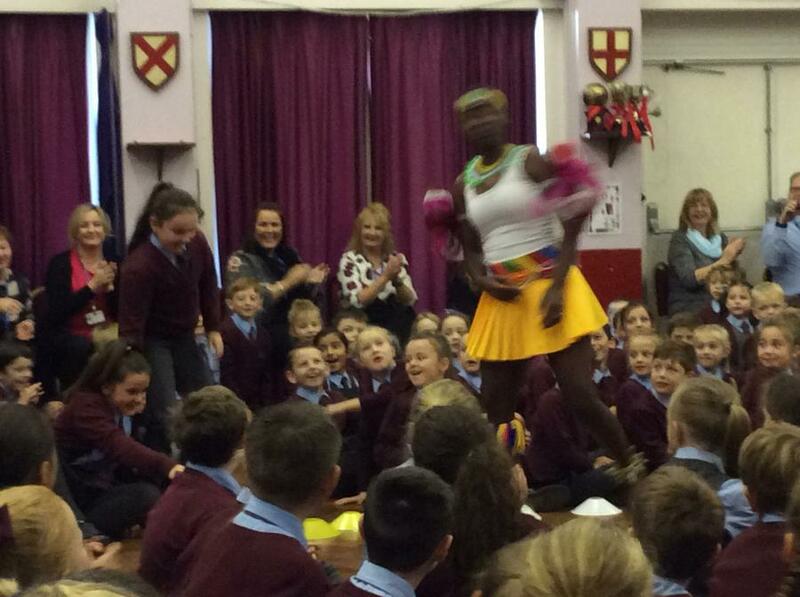 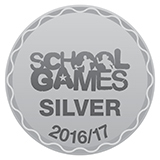 PLEASE SEE 'GALLERY' FOR A VIDEO SHOWCASE OF THIS BRILLIANT EVENT!